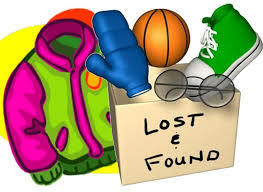 It is now the time of the year when the pile of lost and found is peaking. Please ask your child to come to room 302 during the period of April 3rd to Friday April 12th. After this date, the school will give the remaining to charity. However, we do prefer if we find the owners of course.